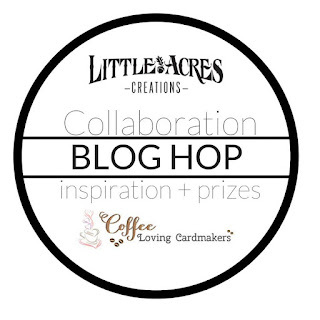 Stamps At Play: Coffee Loving Cardmakers & Little Acres Creations! 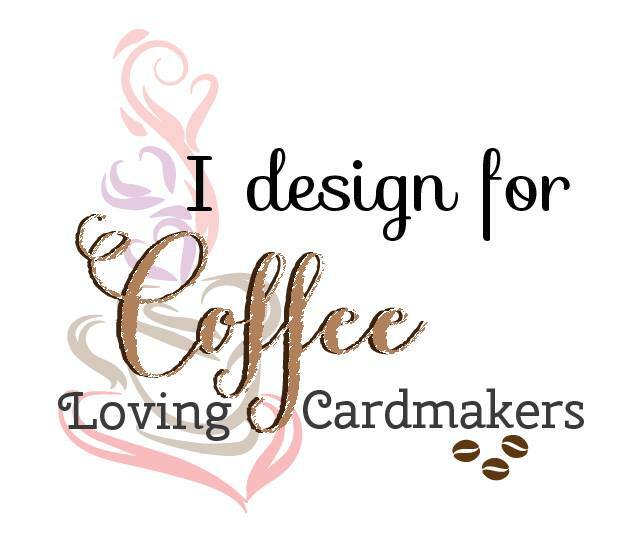 Coffee Loving Cardmakers & Little Acres Creations! 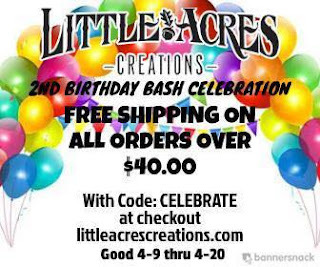 The Coffee Loving Cardmakers Design Team is thrilled to be collaborating with Little Acres Creations today for a super fun Blog Hop to celebrate Little Acres Creations 2nd Birthday! 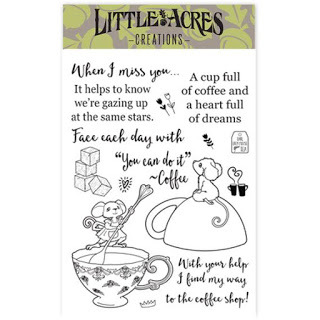 We're featuring Little Acre Creations new Cafe Dreamers set -- it's just darling and I know you're going to really enjoy seeing what each of the Design Team created with this set! 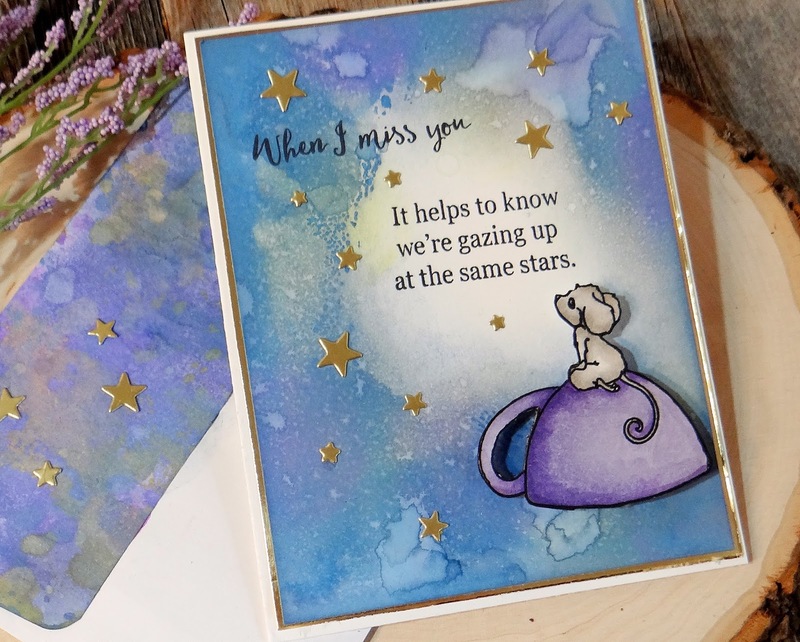 For my card, I created the night sky with Distress Oxide Inks then stamped the sentiment and added some gold stars. I love this little mouse sitting on a coffee cup looking up at the stars! 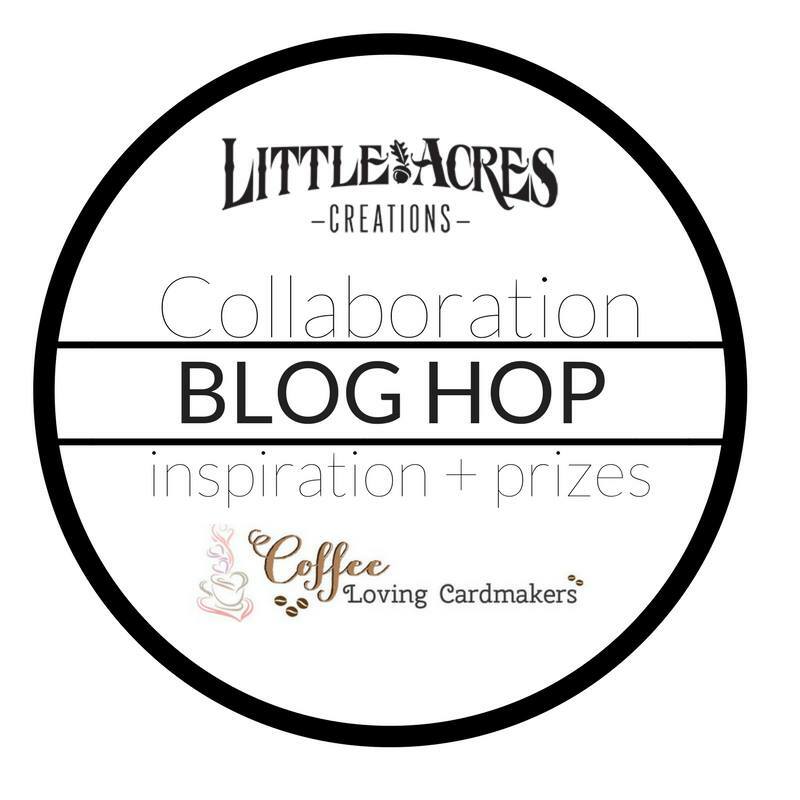 BLOG HOP PRIZE: Comment on each blog on the hop for a chance to win one of TWO $10 Little Acres Gift Certificates! 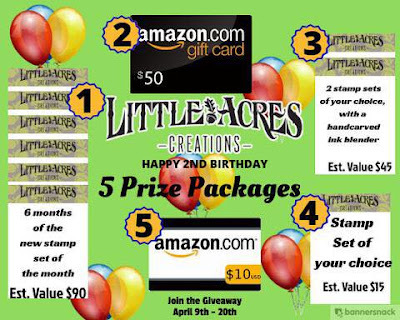 Commenting closes Friday, April 20th at 11:55 pm pacific with the winner announced on Monday, April 23rd. ...plus a free shipping offer!! Check out their blog for all the details! 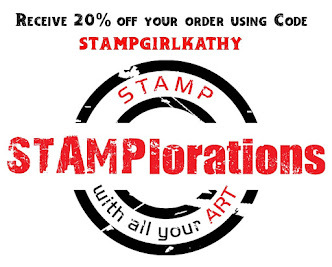 Kathy, this is simply AMAZING. So creative! I’ll message you my address so you can send this card to ME! Fantastic, Kathy! Love all of this card! 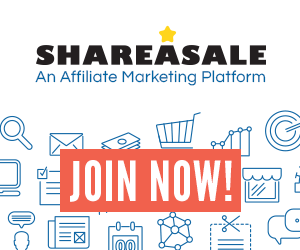 Love your gold stars! Great card! 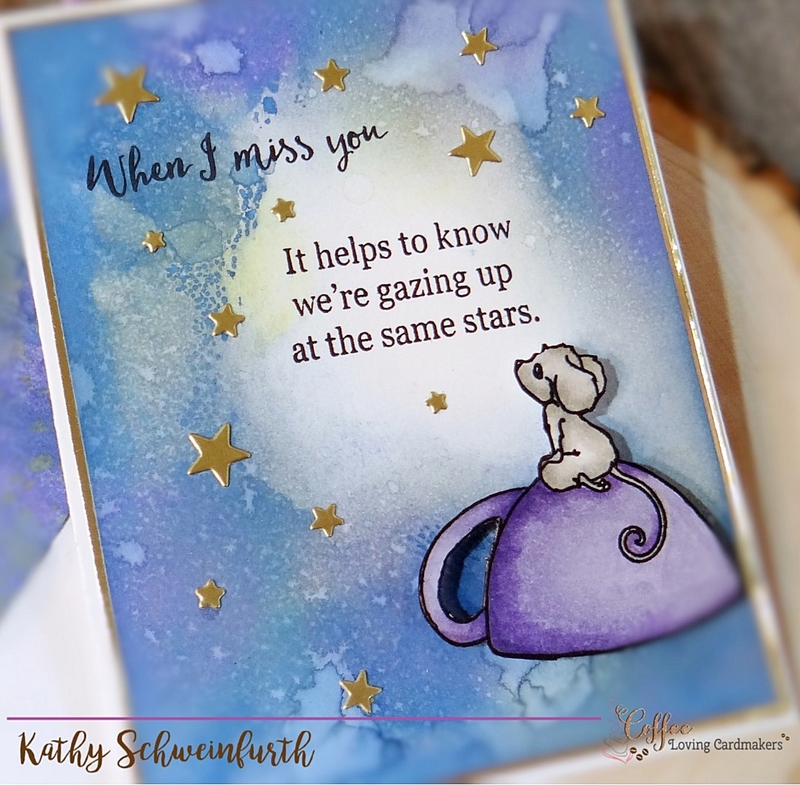 Kathy, that distress oxide ink background is so dreamy and fantastic! 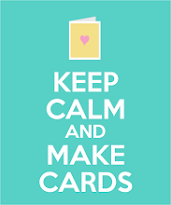 LOVE your card a lot! Fabulous background, and I love the matching envelope! The way you used your distress oxides is just too amazing! I love the layers of ink you achieved! So gorgeous!!! LOVING this! LOVING those stars and that background!!!!!! 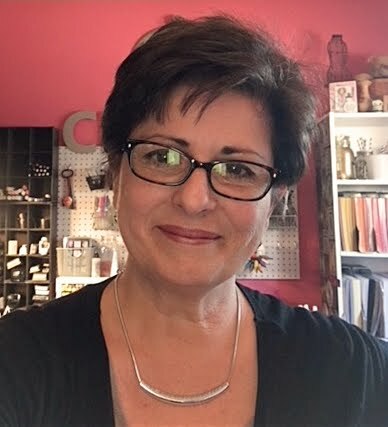 I love your work, Kathy! This is a beautiful background! Love this! Beautifully done! Thanks for the inspiration! This is gorgeous! LOVING that sentiment!!! what a great background! 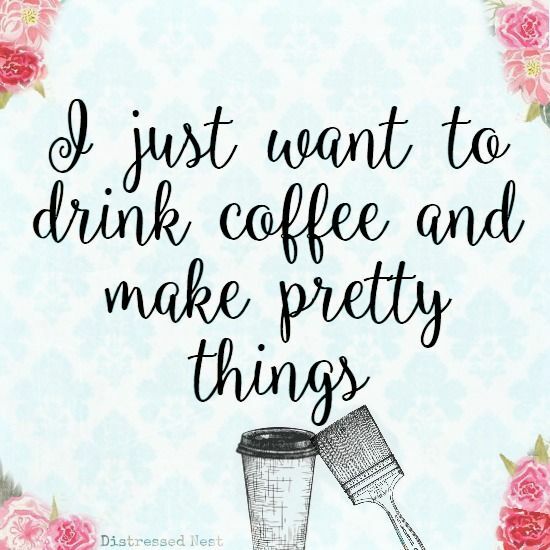 I wish mine turned our so perfect! great card! So beautiful! Love your distress oxide background! The colors are perfect! 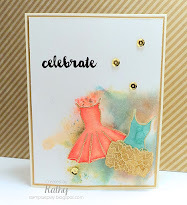 Those colors are gorgeous together, and I love that you matched the envelope! Beautiful...loving your background and colors and the scatter of the gold stars. 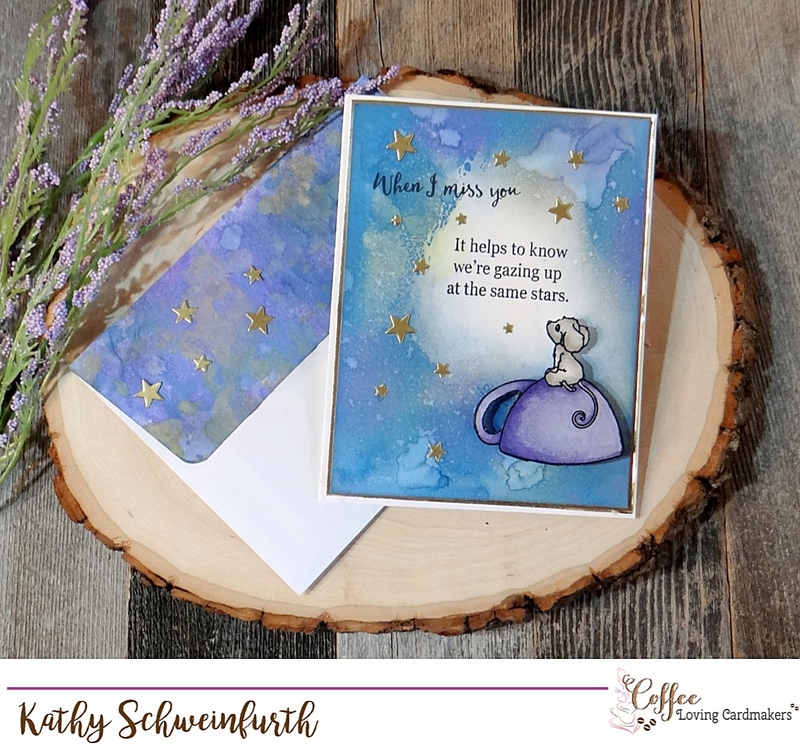 Such a pretty card and I love the background with the matching envelope and stars. So pretty.